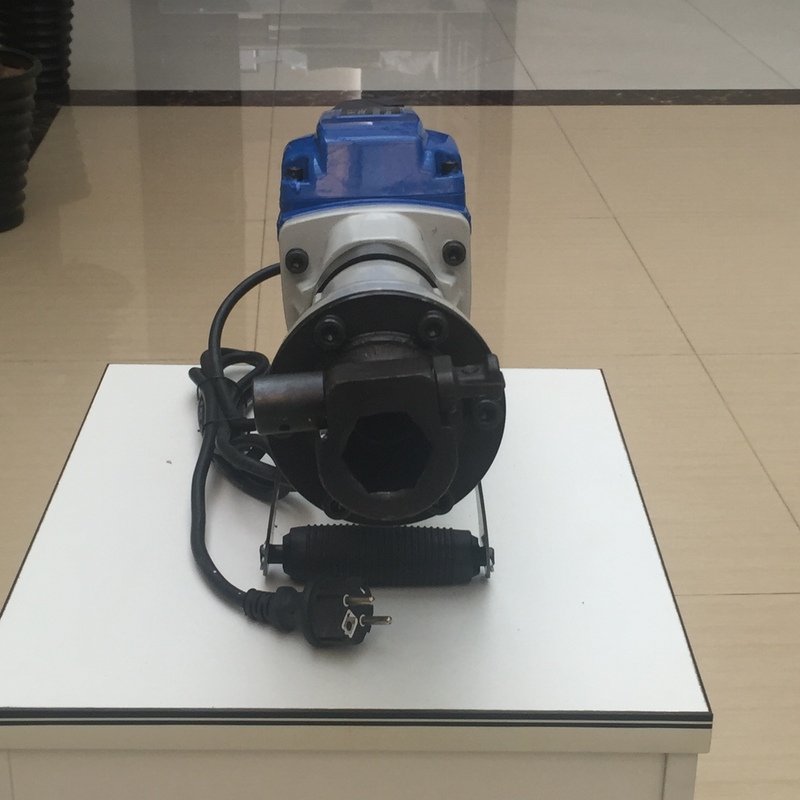 system have special treatment,electric jack hammer which can greatly improve the hammer force and service life of impact. Company Profile Shandong Hengwang Group is a science and industry integration enterprise which is located in Jining city of Shandong Province-the hometown of Confucius and Mencius and the birthplace of Confucianism . Founded in 2011 with a registered capital of 50 million, Our company owns six wholly-owned subsidiaries which have 400 employees. 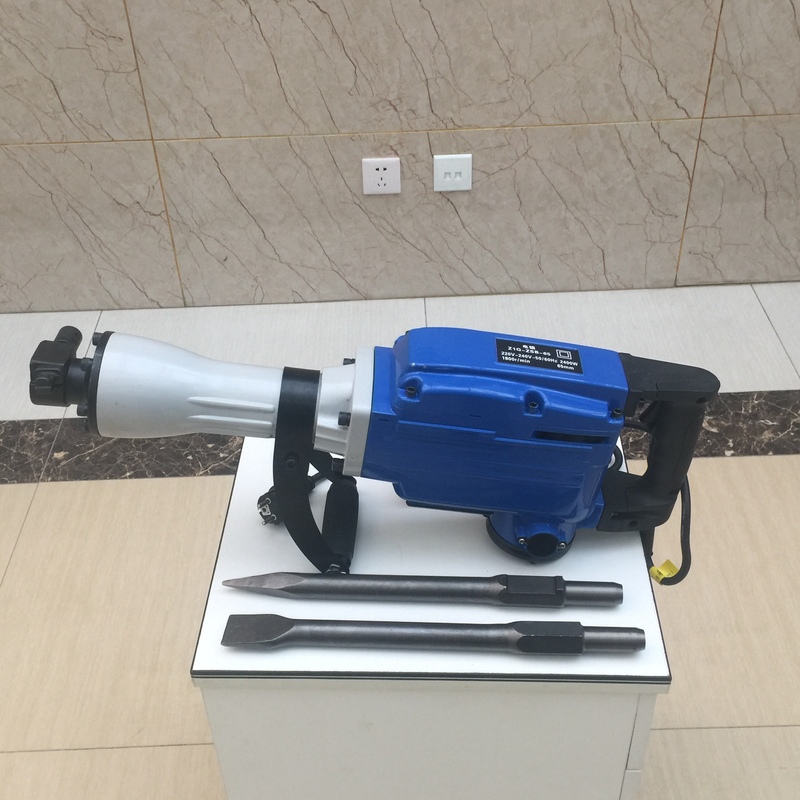 Since its inception, relying on its strong scientific and technological strength, highly skilled management personnel, strict testing methods and exquisite division of labor and production, Shandong Hengwang Group dedicated to produce, research and development and sales of drilling equipment , construction machinery and mining machinery . Hengwang Group adheres to the mission of [devoting itself to the most cost-effective products and services for the widest range of customers." Through continuous investment and construction, Hengwang Group continuously enhances its core competences in marketing, technology research and development, manufacturing and brand building. It has also set itself up as a global marketing network, independent R & D center, testing center and core product manufacturing factory. Moreover, it focuses on developing its own patented products. At the same time, it focuses on building a contingent of talents with a combination of trade, industry and technology, innovating and promoting corporate governance, institutional mechanisms, Structure, management system, corporate culture and information system reengineering, to build a solid foundation for firm quality and sustainable development . In the business development model, complying with the development trend of e-commerce,Hengwang Group explores a [Internet + traditional manufacturing" innovation road which is suitable for its own development. Through many years of innovation in technology and service and accumulation in performance and reputation, our company has established an excellent long-term strategic partnership with many famous enterprises which are well known both at home and abroad, such as ,China Railway Construction Heavy Industries, China Geology and Mining, China Railway Administration, Yantai Port, Singapore Wei Li International Ship Management Co., Ltd., Manila Power Company of Philippines . With the implementation of China's [One Belt and One Road" strategy, Hengwang Group also grasp this important opportunity for development , lay out its layout and carry out its [cross-border e-commerce" actively , expand overseas markets and promote the pace of its products occupying the international market, achieving double economic and social benefits. At present, the business covers over 40 countries and regions including Japan, South Korea, Brazil, Mexico, Australia, South Africa and the Middle East, Central Asia and Southeast Asia. Hengwang Group is Shandong Province Association of e-commerce promotion unit, the school-enterprise cooperation promotion member unit of Shandong Province, Machinery Industry Chamber of Commerce member unit of Jining, B2B cross-border e-commerce demonstration base. t has passed the internationally renowned certification TUV and BV certification. Awarded by the national, provincial and municipal departments and higher authorities as the [keep contract and re-credit enterprises," [outstanding manufacturing smart terminal award, " [foreign trade key warehousing enterprises, " [advanced collective for party building," [new benchmark foreign trade enterprises " and other honorary title Successively. 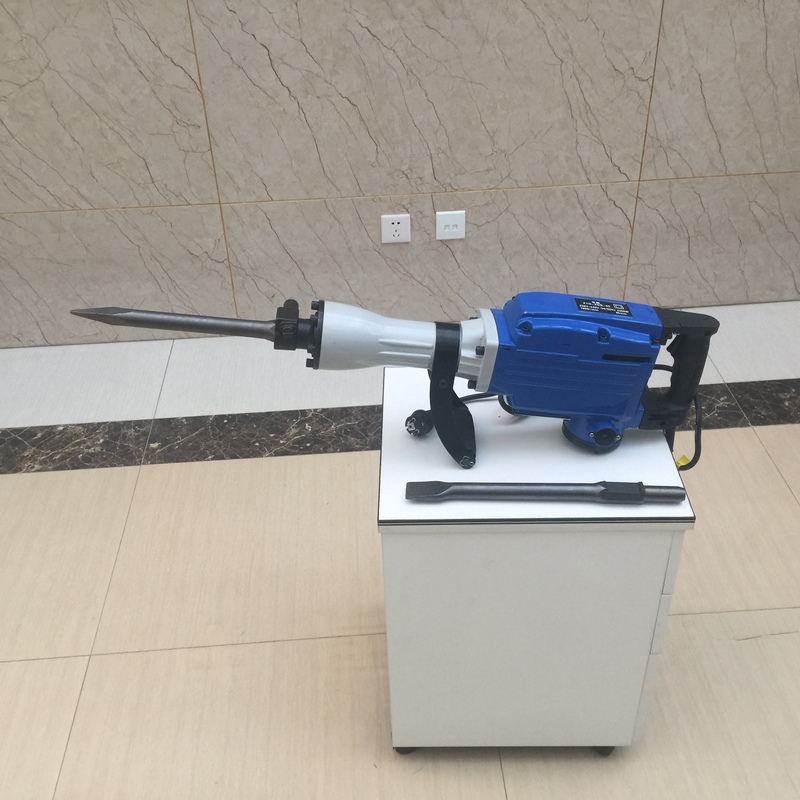 Looking forward to the future, Hengwang Group will uphold the core values of [perseverance, conservation and business continuity" and the enterprise spirit of [honesty, diligence, professionalism, passion and innovation", innovating beyond and working steadily to become the model of China's machinery industry .